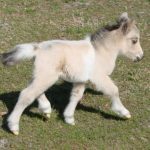 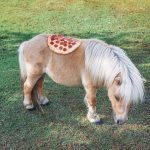 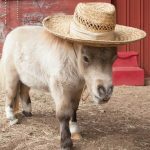 The Miniature Horse is a breed of small equines that developed in parts of the European continent and was later imported to the US. 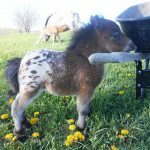 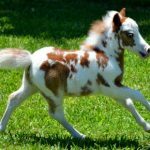 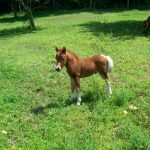 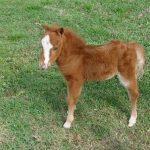 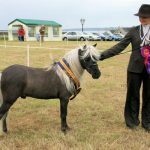 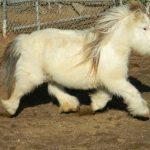 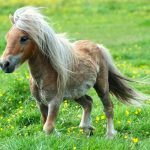 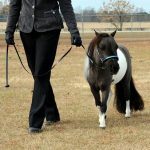 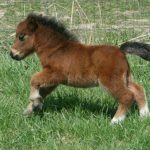 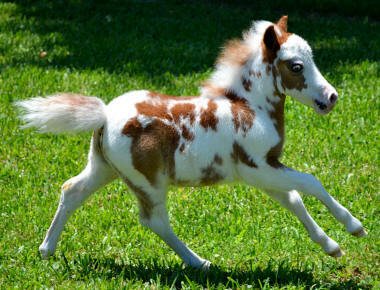 They are much known for their short stature, cute looks, and are kept both as ornamental pets as well as for horse shows. 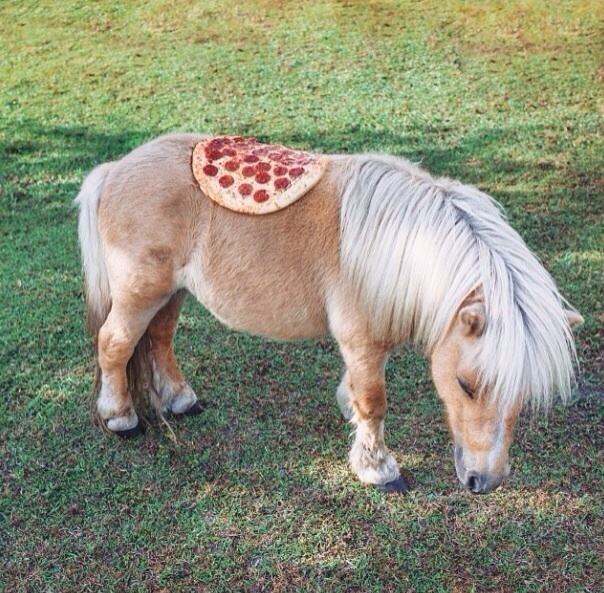 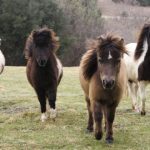 Considering their size, there is an ongoing debate whether this equine is a horse or a pony. 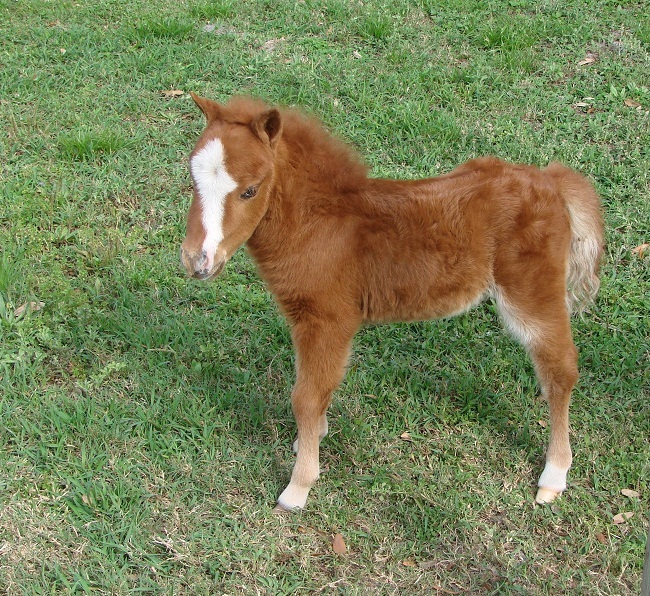 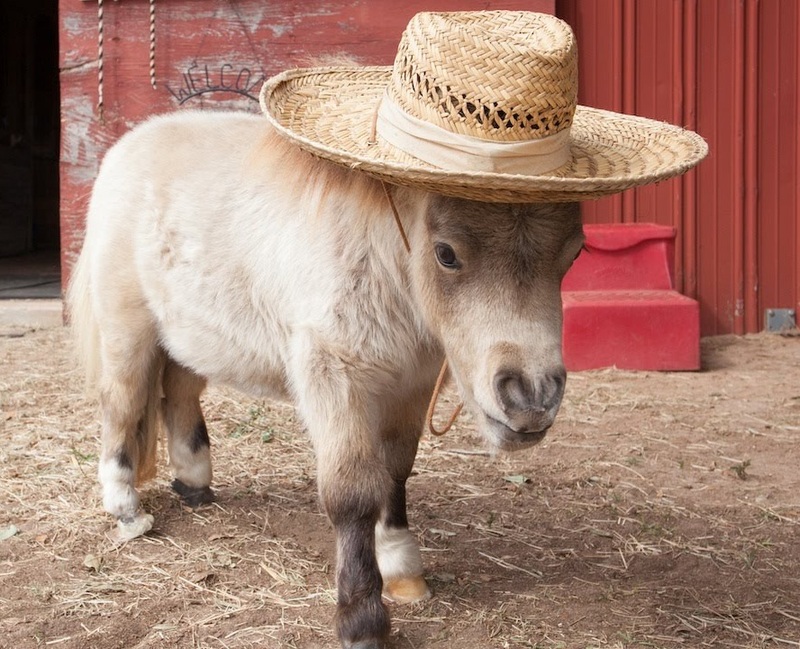 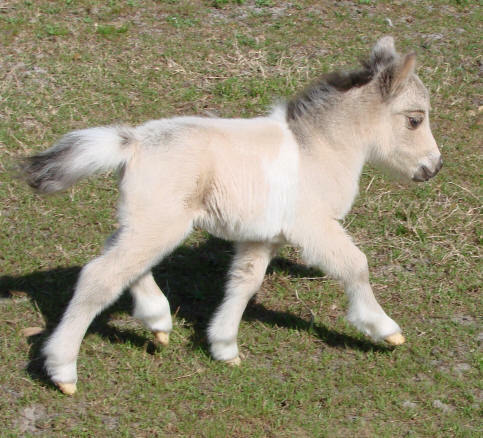 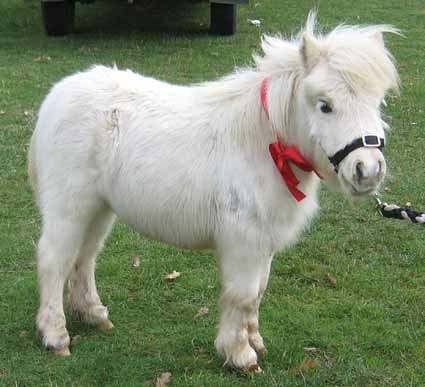 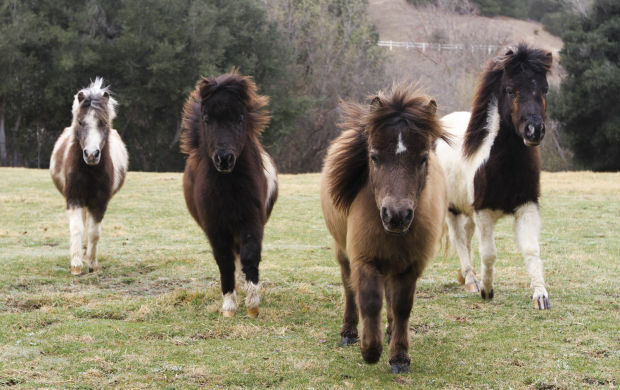 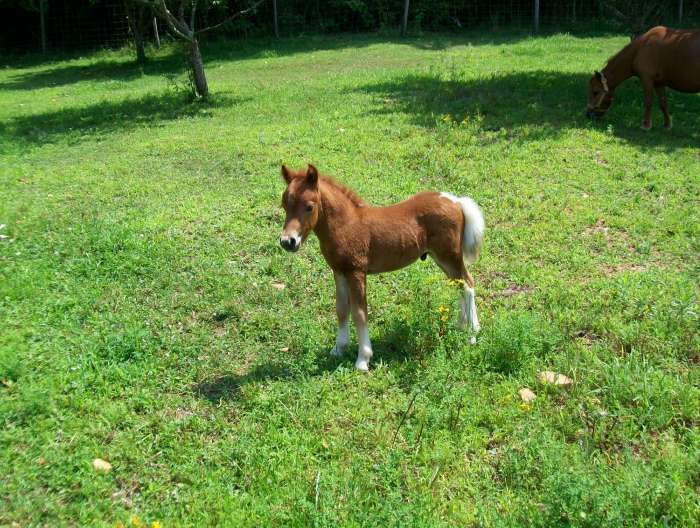 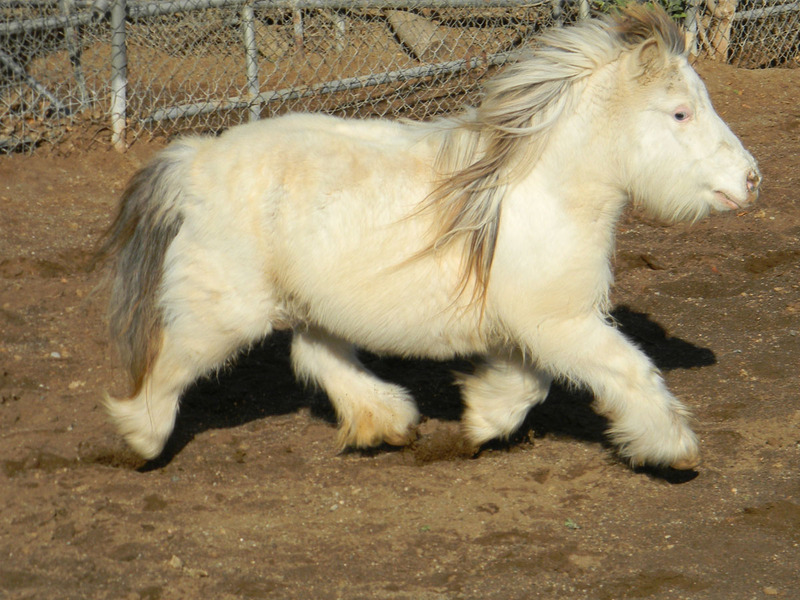 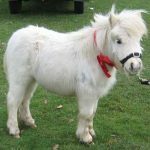 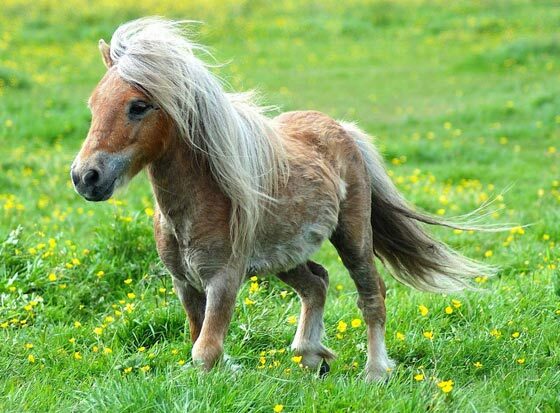 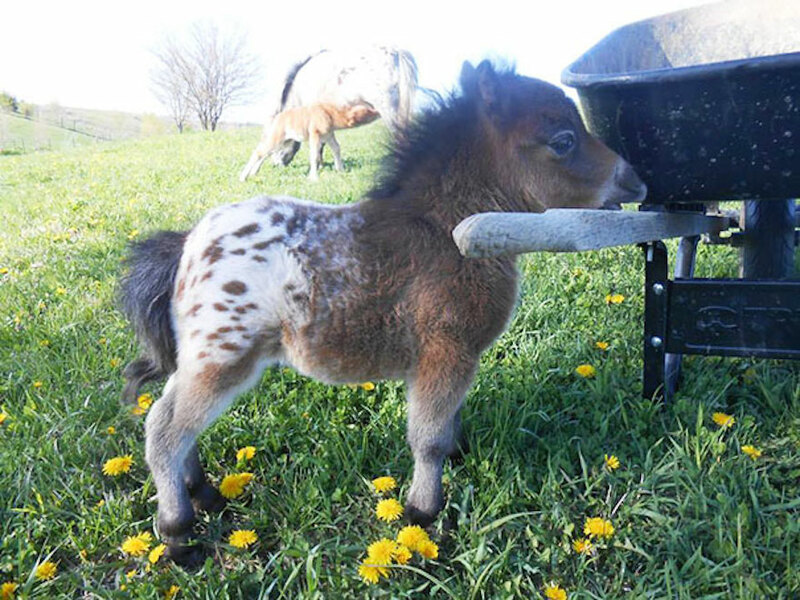 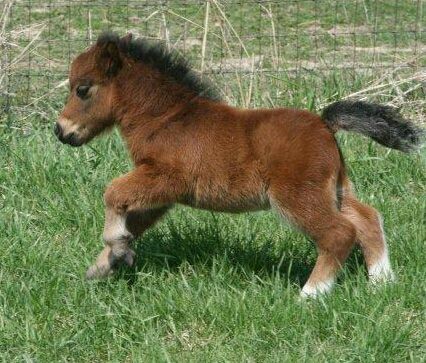 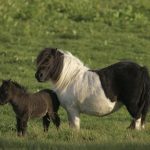 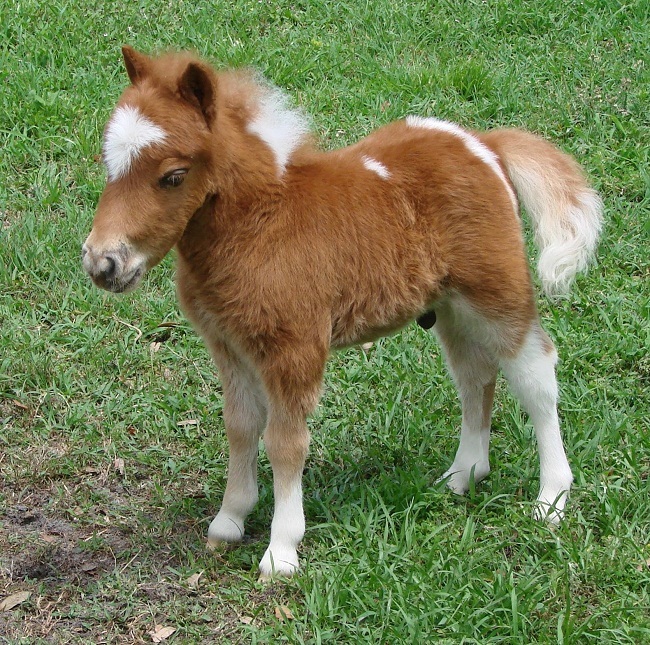 The Miniature Horses were initially used as mine horses in England and the Netherlands, where they developed for the first time. 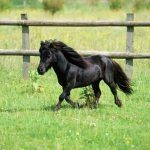 In the 19th century, these horses were imported to the US for using them in the coal mines in the Appalachian regions. 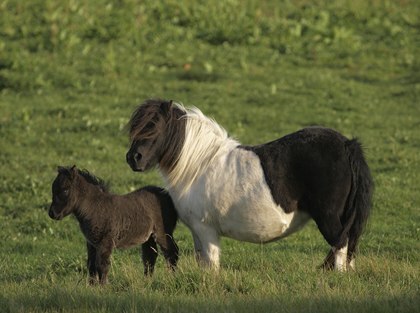 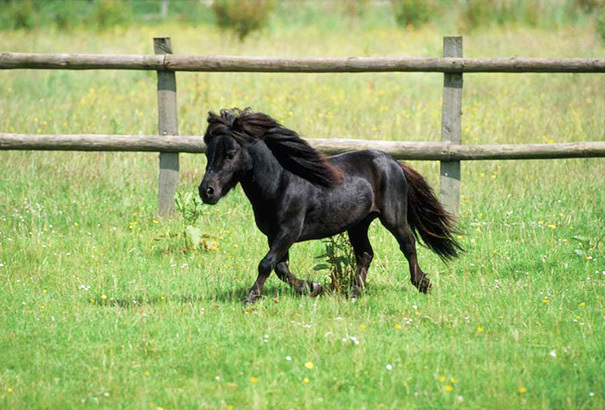 Initially, the Shetland and the Dartmoor ponies contributed to the origin of the breed. 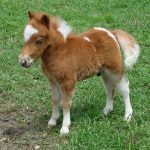 Though, the genes of Hackney, POA, and Thoroughbred horses were also added with the intention to refine them further, after they were brought to the United States. 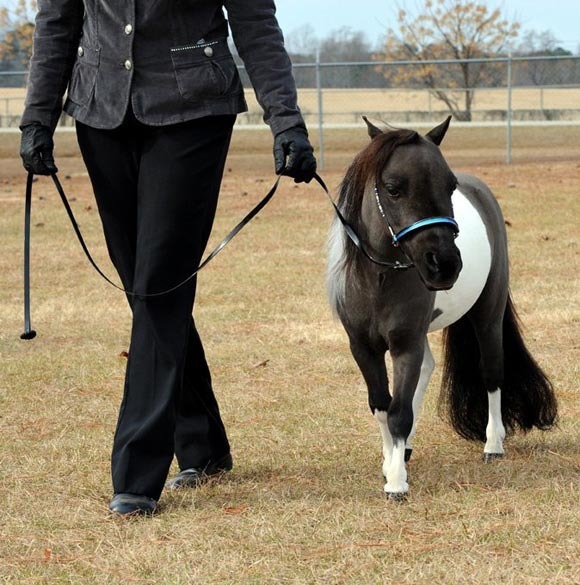 In 1978, AMHA (The American Miniature Horse Association) was founded for documenting this imported horse as their own breed. 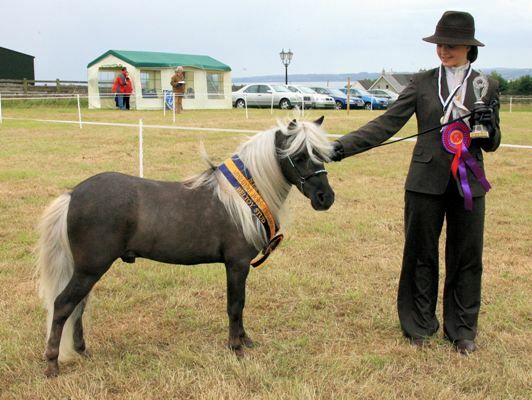 The association had also set the breed standards which the animals needed to abide by to get registered. 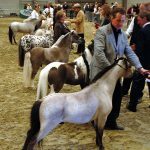 However, since there has been a lot many bloodlines present in this breed, different confirmations have been accepted by the Association, out of which, the proportion and the height played a significant role while registering. 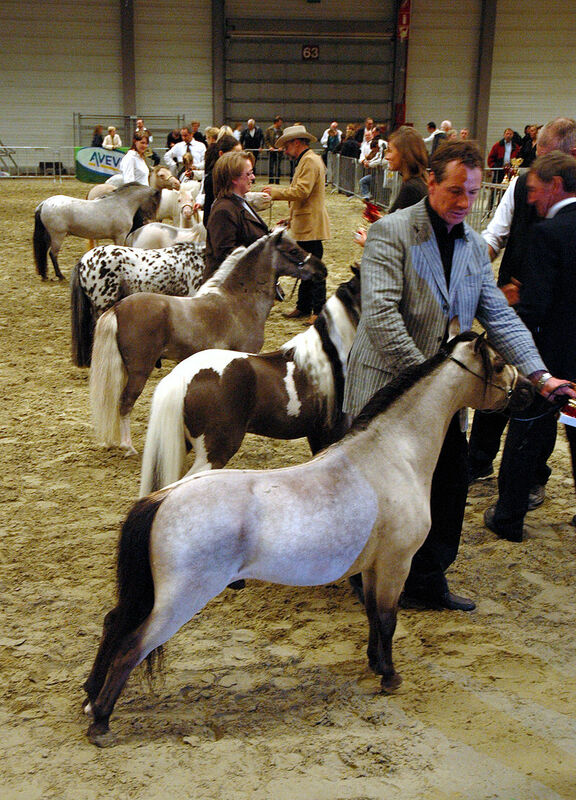 At present, two classes are recognized: Division A (includes those that stand under 34″), and Division B (includes those that are between 34 and 38″).